EXFO reported US$59.8 million in revenue for its first quarter of fiscal 2013, ended 30-Nov-2012, compared to US$66.4 million in the first quarter of 2012 and US$57.2 million in the fourth quarter of 2012. IFRS net loss in the first quarter of fiscal 2013 totaled US$1.6 million, or US$0.03 per share, compared to net earnings of US$2.9 million, or US$0.05 per diluted share, in the same period last year and a net loss of US$3.7 million, or US$0.06 per share, in the fourth quarter of 2012. "Despite a challenging environment during the last several quarters, I am increasingly optimistic about EXFO's opportunities for fiscal 2013 based on improving market conditions, recent investment plans announced by network operators and our highest bookings level in the past year," said Germain Lamonde, EXFO's Chairman, President and CEO. " 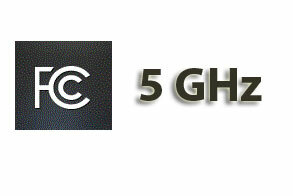 The FCC is seeking to unleash up to 195 megahertz of spectrum in the 5 gigahertz band -- an expansion of 35% over current unlicensed 5 GHz spectrum and the largest block of unlicensed spectrum to be made available for expansion of Wi-Fi since 2003. The effort to free this spectrum will require collaboration from other federal agencies. Speaking at CES in Las Vegas, FCC Chairman Julius Genachowski said, "We all know the frustration of Wi-Fi congestion at conferences and airports. Today, the FCC is moving to bring increased speed and capacity to Wi-Fi networks by increasing the amount of unlicensed spectrum for Wi-Fi. As this spectrum comes on line, we expect it to relieve congested Wi-Fi networks at major hubs like convention centers and airports. It will also help in homes as tablets and smartphones proliferate and video use rises." 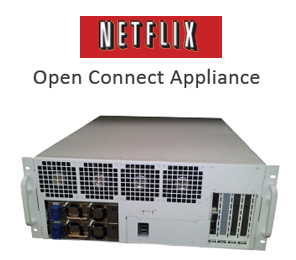 Netflix has signed Cablevision as the latest ISP partner on its Open Connect Content Delivery Network, which improves streaming performance by peering at optimal Internet exchanges and/or using Netflix storage appliances in or near the ISP network. Netflix reported that its Open Connect is now serving the vast majority of Netflix video in Europe, Canada and Latin America. Announced ISPs participating in Open Connect include Virgin Media, British Telecom, Telmex, Telus, TDC and GVT. Netflix also announced that Open Connect is now supporting "Super HD", which delivers better picture quality on 1080p HDTVs. "Optimum is committed to providing the highest-quality TV, phone and Internet to our customers, and our new partnership with Netflix supports this critical objective," said , the most recent major provider to join Open Connect. "With Open Connect, we are establishing a direct local connection with Netflix that delivers a higher-quality Netflix viewing experience for Optimum customers than Verizon or AT&T can provide, including access to new Netflix Super HD and 3D TV shows and movies," stated James L. Dolan, president and CEO of Cablevision. Enterprises that are hosting equipment inside of CoreSite data centers will be able to connect directly to Nirvanix Cloud Storage services via a standard, single-mode fiber 1 Gbps or 10 Gbps Ethernet cross connection. Access to the Nirvanix Cloud Storage services can also be established via an Any2 internet exchange connection. The service can be ordered via the MyCoreSite online customer portal. Nirvanix said its Cloud File System is designed to support millions of users, billions of objects and exabytes of data. The private network connection enables customers to bypass Internet service providers to improve throughput, gain consistent network performance, enhance security, and reduce costs. Nirvanix cloud storage is initially available at CoreSite's One Wilshire data center campus in Los Angeles. 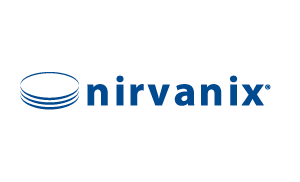 "Nirvanix is the most logical progression from the enterprise data center to the enterprise cloud for applications such as backup, archive and large-scale content collaboration," said Dru Borden, CEO of Nirvanix. "As a result of this collaborative effort, CoreSite customers running a cloud computing environment or a SAN storage infrastructure can now establish an immediate and direct connection into our cloud storage services for on-demand storage capacity, availability and bandwidth. This provides them with anytime, anywhere data access through live replicas spread across a global grid, enabling workflow and content collaboration across multiple diverse locations while maintaining data consistency." CoreSite operates 14 data center locations in nine major U.S. markets. Cisco introduced its "Videoscape Unity" TV Platform featuring a multiscreen cloud digital video recorder (DVR), which enables consumers to restart shows, catch up on past programs, and play back DVR-captured content from anywhere, on any screen. Multiscreen Cloud DVR: Offers cloud-driven video recording with capture and storage in the cloud instead of the end device. Consumers can restart shows, catch up on past programs, and play back DVR-captured content from anywhere, on any screen. Video Everywhere: Broadens the TV Everywhere proposition with unified search, discovery, and viewing functions to allow consumers to watch premium live and on-demand content on any (service provider managed or unmanaged) connected device regardless of location. Connected Video to Any Device in the Home: Cisco's Connected Video Gateway serves as a single entertainment hub, with back-end management of IP and QAM video, for distributing video content and metadata to any IP-connected device in the home, while providing a unified user experience. IP Video over Cable: Gives consumers expanded choice of content and IP video services, with faster delivery of on-demand and interactive offerings, across a wider range of service provider managed devices - with the flexibility to add unmanaged devices. Cisco said a key advantage of Videoscape Unity is that the cloud can now be used "to power personalized video services and enable multiple screens to be synchronized to create a single unified experience for the subscriber, so things look and feel the same no matter what device they use." 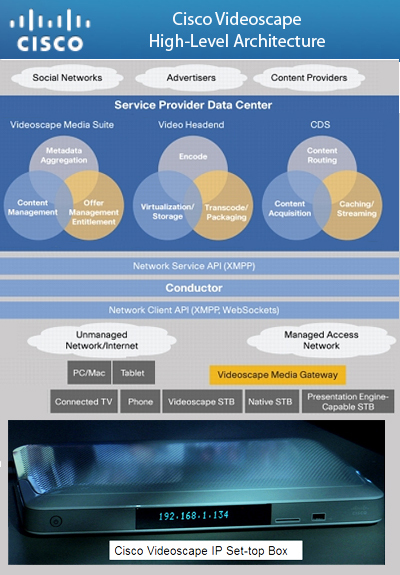 Significantly, Cisco is offering Videoscape "as a service," allowing operators to have Cisco build, monitor, operate and even host their video infrastructures. In March 2012, Cisco agreed to acquire NDS Group in a deal valued at approximately $5 billion. NDS, which was owned by News Corp.(49%) and Permira private equity (51%), developed video software and content security for media companies, cable & satellite TV operators and IPTV service providers. Key products included its MediaHighway Set-top Box middleware software, its "XTV" Digital Video Recorder software, its "Snowflake" electronic program guide (EPG), and its "VideoGuard CA" and "VideoGuard Connect" digital rights management system. 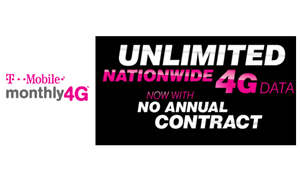 NDS customers include some of the largest cable, satellite and broadband pay-TV operators, including Astro, Bharti, BSkyB, Canal Plus, China Central Television ("CCTV"), Cox, DIRECTV, Kabel Deutschland, Sky Deutschland, Sky Italia, TataSky, UPC and Vodafone. The company notes that a significant portion of its business is recurring, with long-term contracts, typically with an average duration of approximately five years. NDS, which is based in the U.K., has approximately 5,000 employees with facilities in Israel, France, India and China. 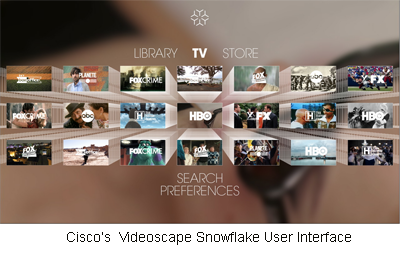 In January 2011, Cisco's John Chambers outlined a new "Videoscape" portfolio of five major product families aimed at "transforming the TV experience." From the outset, the goal was to work with Service Providers to allow any device over any network to access any content to which they are entitled. Cisco Videoscape would enable service providers to monetize activities outside their own network or traditional device footprints. A key facet of Videoscape is about delivering a consistent interface across multiple devices, while providing a universal guide and search capabilities across all content sources. This requires building capabilities into the service provider's video back-office using APIs extending across content management systems and virtualized storage. The capabilities would be social network-aware and open to advertising opportunities. 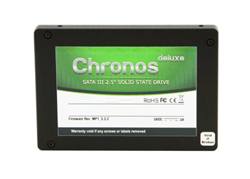 Mushkin introduced its 960GB Chronos solid-state drive (SSD). The unit, which slated to start shipping this month, is targeted at disk intensive applications like workstations and servers. 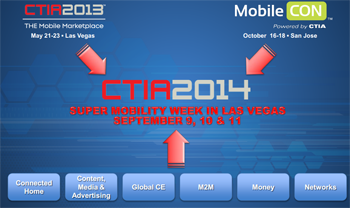 CTIA-The Wireless Association® and IFA, the world's largest trade show for consumer electronics and home appliances, agreed to align their schedules to create a "borderless" trade show in September 2014. The CTIA Super Mobility Show will take place September 9, 10 & 11 at the Sands Expo and Convention Center in Las Vegas and IFA will take place September 5-10 at the Messe Berlin Fairgrounds in Berlin, Germany. The idea is to produce a integrated event to showcase products to the world. 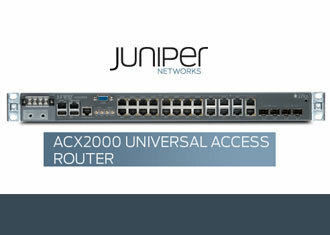 DQE Communications, a network operator serving the areas near Pittsburgh, PA, has standardized on the Juniper Networks ACX2000 Universal Access Routers for MPLS-based mobile backhaul. The rollout expands DQE Communications' service area across more than 300 sites. DQE is using the ACX Series MPLS traffic engineering capabilities to improve throughput and reduce delay across its distributed sites. 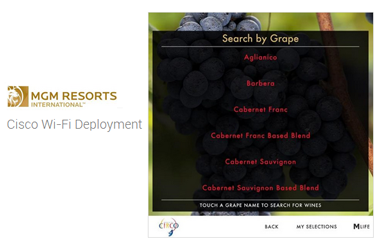 New capabilities and services include expanded service level agreement support options, the opportunity to create new revenue generating services for customers, and the ability to immediately augment network characteristics to unique customer requirements. MGM Resorts is using Cisco's WLAN solution to launch free Wi-Fi access in public areas and restaurants of its Las Vegas casinos. MGM said its high-density Wi-Fi rollout will enhance the guest experience with superior connections and customer service. Smartphone users will be able to connect to the network automatically. MGM plans to offer state-of the-art interactive wayfinding resort maps, on-site promotional offers and restaurant wine, cocktail, beer and dessert menu apps. The service is up and running at the Bellagio, MGM Grand, Mandalay Bay and Mirage and will be extended to four other hotel properties soon. Previously, MGM's Wi-Fi system was capable of supporting 4,000 concurrent users. The upgraded infrastructure enables it to support 120,000 concurrent users in Las Vegas, enough to handle the largest conventions. FCC Chairman Julius Genachowski will convene a series of field hearings to examine challenges to the nation’s communications networks during natural disasters and in other times of crisis. In the wake of Superstorm Sandy, the FCC is seeking a wider national dialogue about the resiliency of communications networks. The first hearings will be held February 5 in New York City and in Hoboken, New Jersey. The deployment of smart grids by the State Grid Corporation of China (SGCC) is potentially a US$1.5–$2 billion opportunity to FTTx PON component and equipment vendors, according to global analyst firm Ovum. “We believe that the ultimate goal of a fiber-based smart grid is to support advanced communications services. Building a fiber-based smart grid communications network creates a very large market opportunity for PON vendors,” stated Julie Kunstler, Principal Analyst of Components at Ovum. 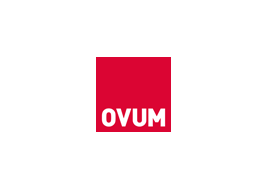 Ovum notes that several PON communications equipment vendors have developed products that meet smart grid requirements along with triple-play communications services.